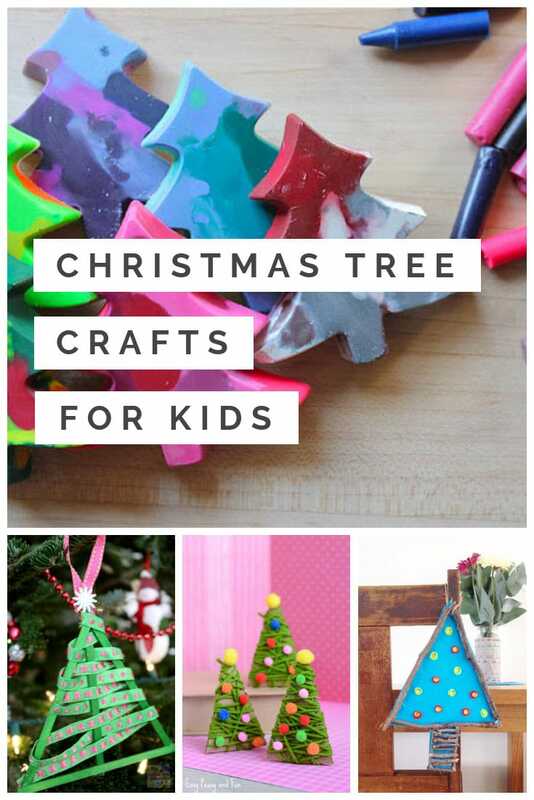 These ADORABLE Christmas Tree crafts for kids to make can be used to decorate your home or your tree for the Holidays. I bet Grandma will LOVE them too! I love the run up to Christmas because it’s the best time of year to craft with the kids! There are almost more things to make than we have time for! 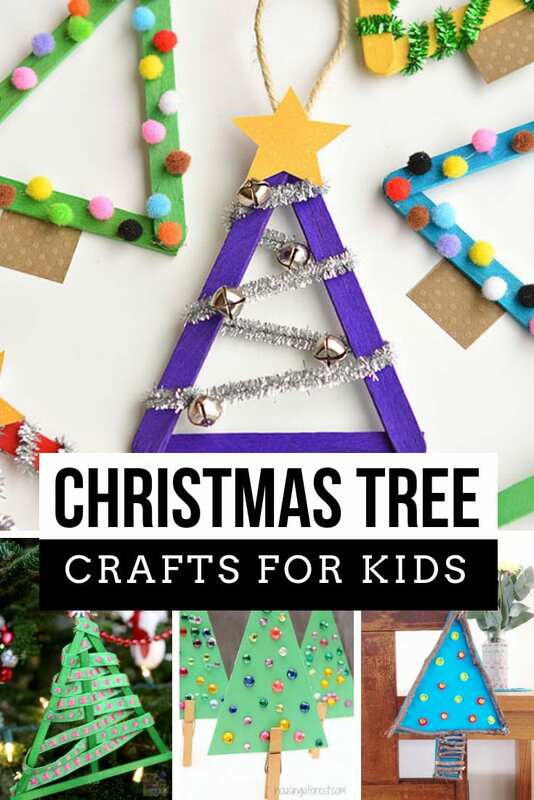 Today I’ve been searching out the best Christmas tree crafts for kids to make. And I found everything from pinecones and toilet roll crafts to trees made from melted crayons and popsicle sticks! 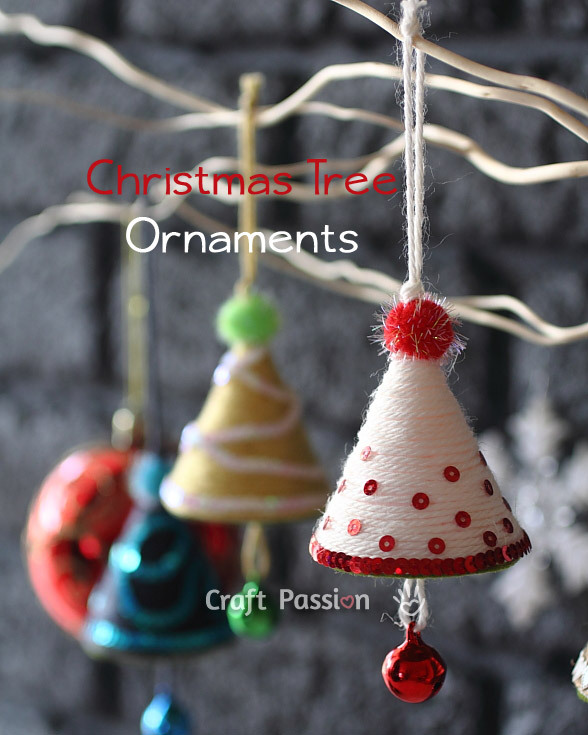 Yarn Wrapped Christmas Tree Ornaments – Oh these yarn wrapped Christmas trees are SUPER CUTE! 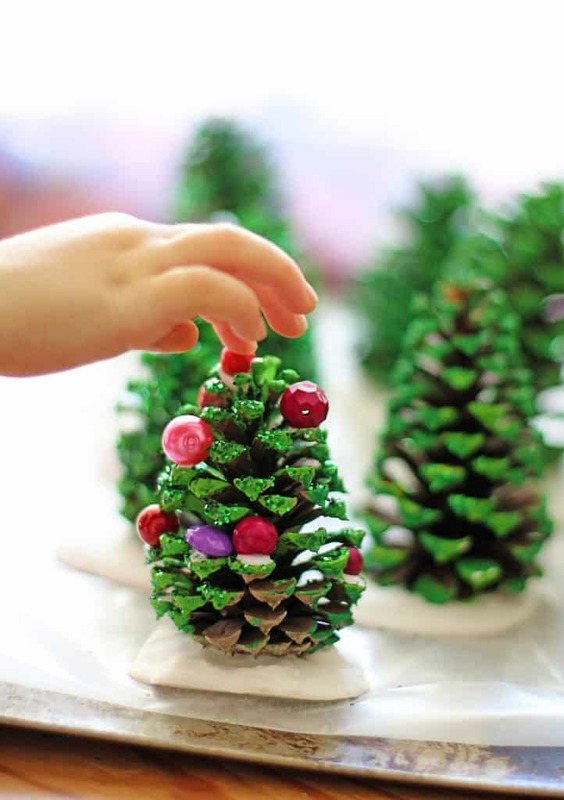 What a brilliant crafts to do with preschoolers to improve their fine motor skills! 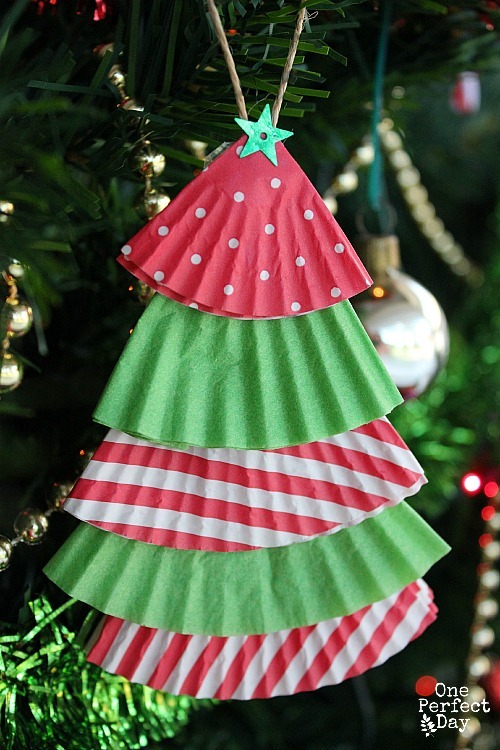 Toilet Paper Christmas Tree For Kids – BRILLIANT! 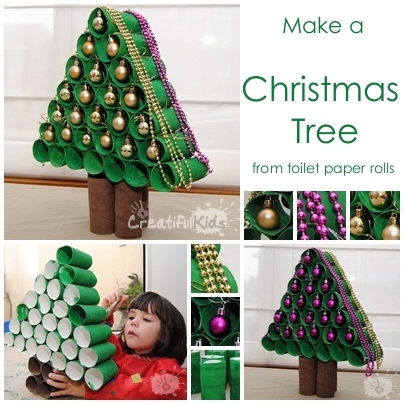 A Christmas tree craft that uses app all those toilet roll tubes we’ve been saving for a rainy day! Pine Cone Christmas Tree – Oh these pine cone Christmas trees will look FABULOUS on the mantlepiece. Christmas Tree Ornaments – These Christmas Tree ornaments are the perfect project for crafting with a tween! Paper Plate Trees – Tee hee – LOVE the little smiley face on this paper plate Christmas tree – brings him to life! 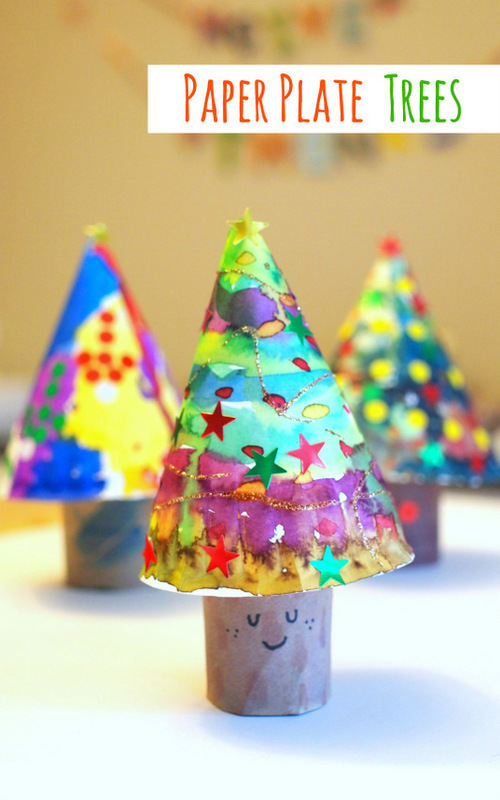 Christmas Tree Crayons – We LOVE crafts that turn into gifts! These Christmas Tree shaped crayons would make great stocking fillers or party favours! 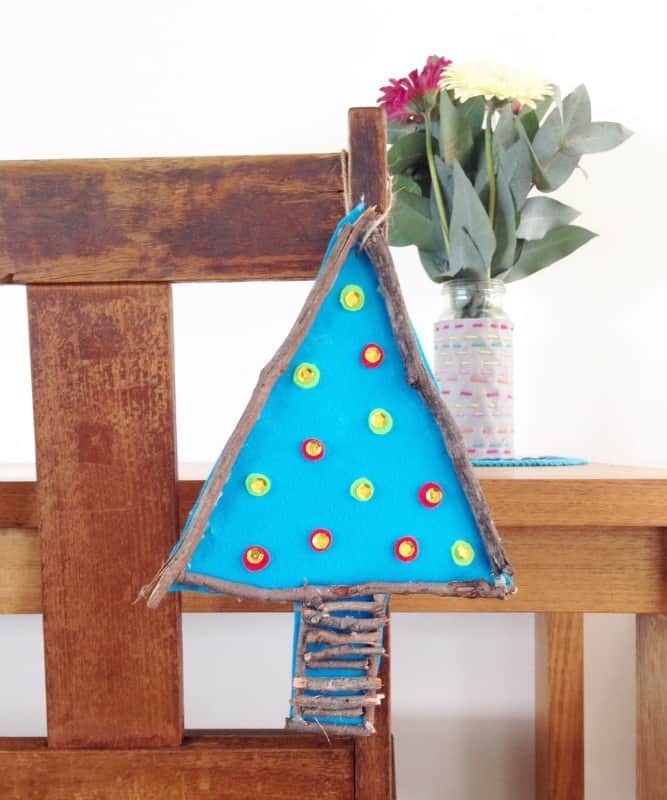 Felt Christmas Trees – A WONDERFUL Christmas tree craft for preschoolers who love sticking jewels to anything and everything! 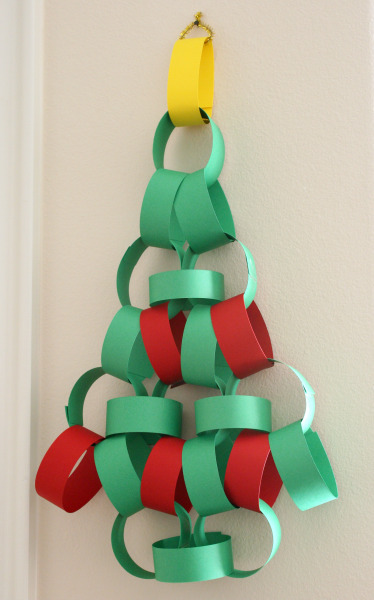 Christmas Tree Advent Countdown – What a BRILLIANT idea of using paper chains to create a tree shaped advent calendar! 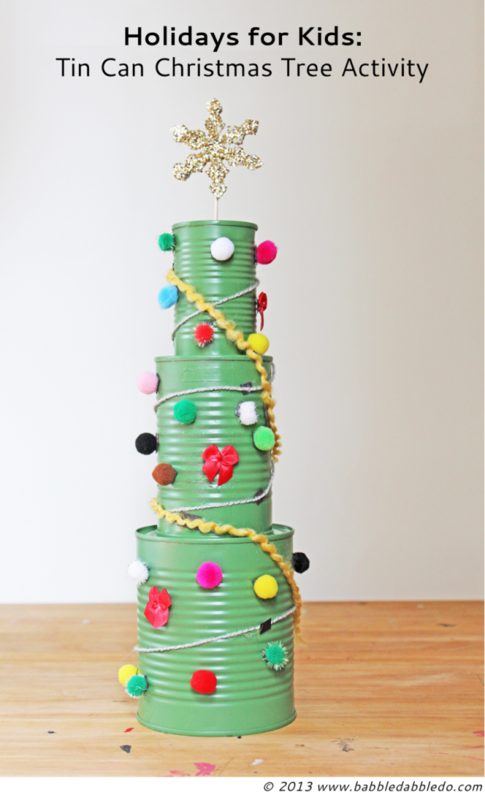 Tin Can Christmas Tree Activity – Can’t get enough PomPom crafts this Christmas and this tin can tree is so CLEVER! 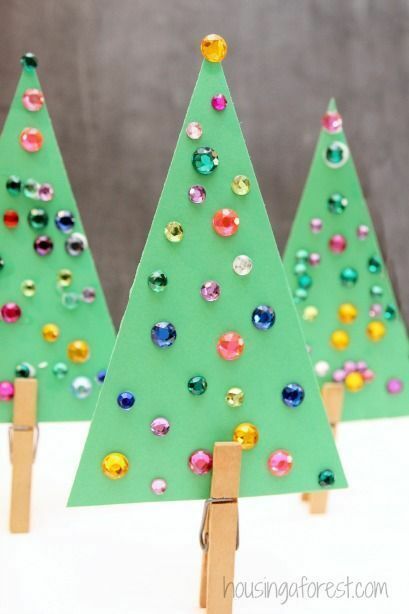 Jeweled Christmas Tree Craft for Kids – LOVE this! 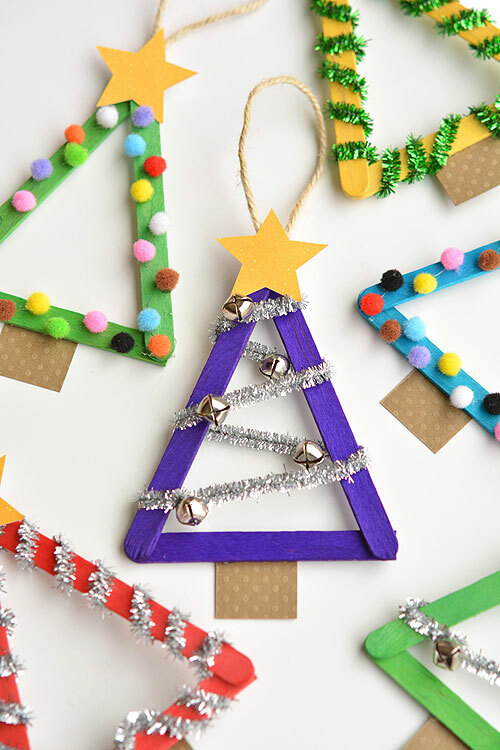 A QUICK and EASY Christmas tree craft that even toddlers can have fun with! Salt Dough Fingerprint Christmas Tree – We LOVE salt dough crafts so we can’t wait to make this ADORABLE little Christmas trees with our thumbprints! 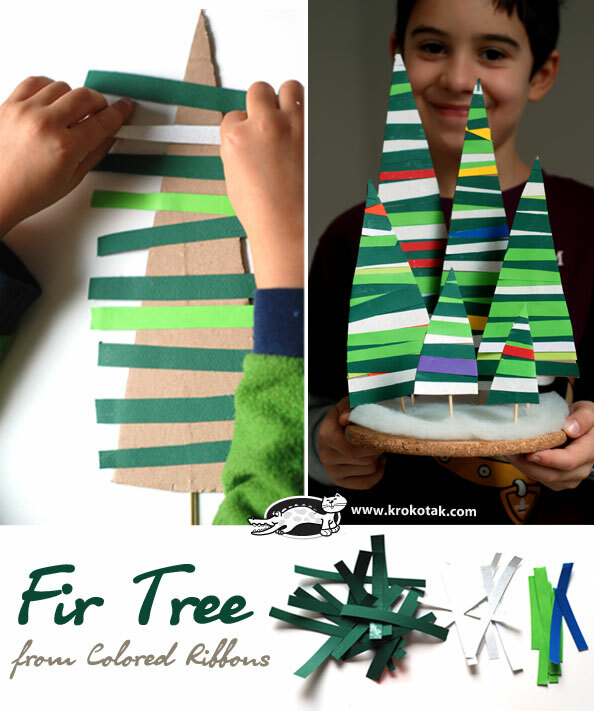 Paper Strip Christmas Tree – Ooh a whole forest of these trees looks FABULOUS and it’s such a SIMPLE craft for toddlers and preschoolers! Ribbon Weave Christmas Tree Ornaments – We LOVE making Christmas ornaments and these GORGEOUS trees make the perfect craft for toddlers to tweens! 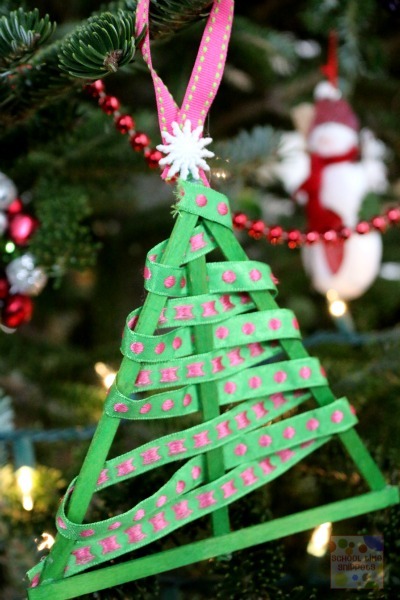 Popsicle Stick Christmas Trees – Time to grab the glue gun! 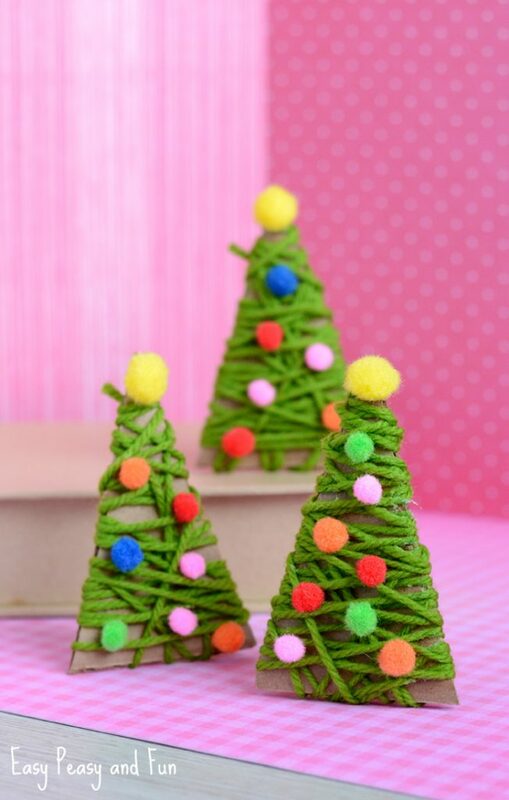 These Christmas trees are so STINKING CUTE we’re going to have to make enough to fill an actual tree! 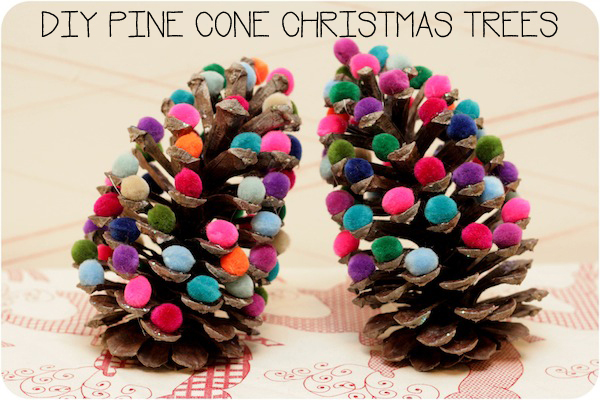 Pine Cone Christmas Trees – Aren’t these pine cone Christmas trees just GORGEOUS? Love the idea of using jewellery to make the baubles! 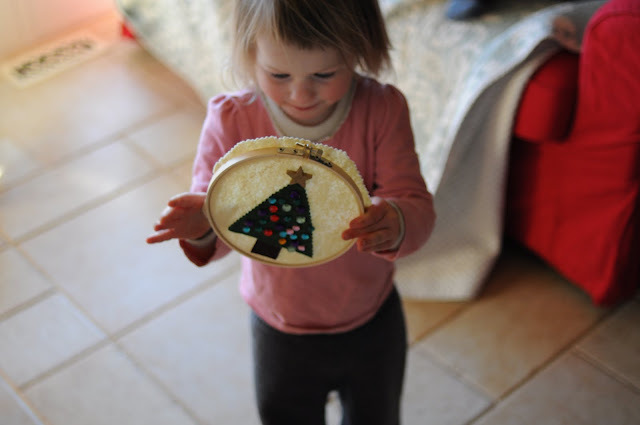 DIY Christmas Tree Ornament – Time to get outside and collect an armful of twigs! LOVE the idea of these Christmas trees hanging from our chairs on Christmas Day! 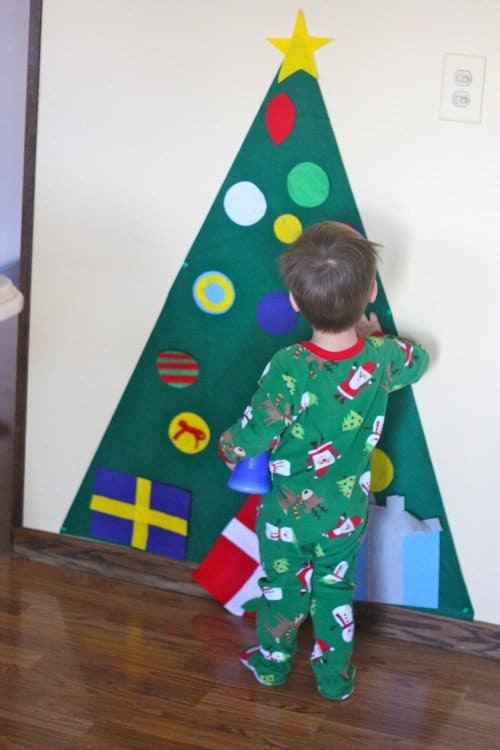 Kid Friendly Christmas Tree – GENIUS idea! Now we don’t have to worry about a small child taking all the decorations off the real tree!